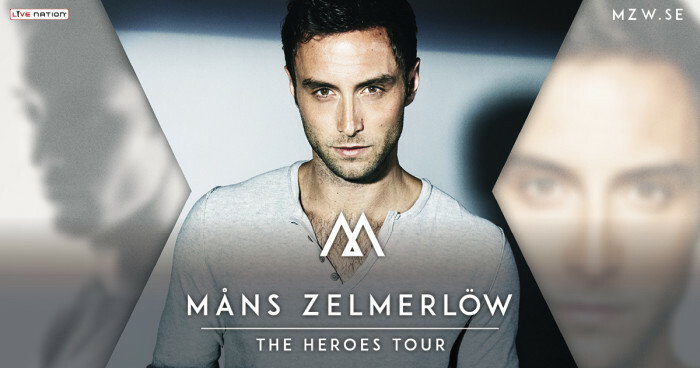 Måns Zelmerlöw finishes #theheroestoureurope, check our exclusive material! 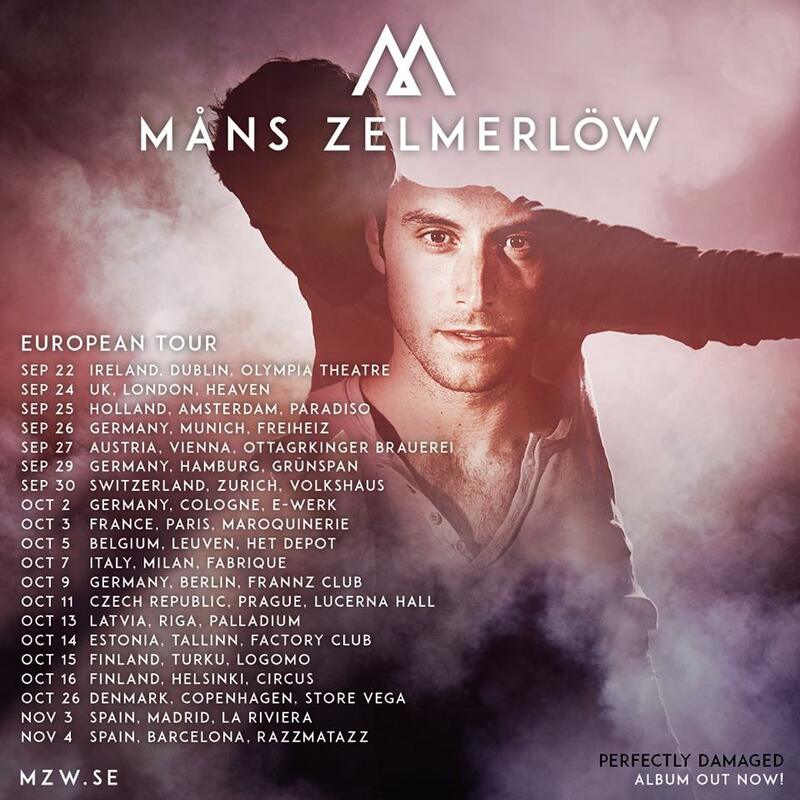 The winner of this year’s Eurovision Song Contest for Sweden, Måns Zelmerlöw, has been busy after he brought back the trophy to his native land in May. Right after the success at the show, he started his promotion tour around music festivals in Sweden but also in Europe with interviews and TV appearances in countries such as The Netherlands, Denmark or even Spain, where he was awarded a nomination for the best upcoming act this year in ¨Los 40 principales”. 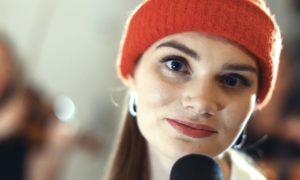 This all together with the release of her fifth studio album ¨Perfectly Damaged” and his second single after his winning entry ¨Heroes¨, which is called ¨Should’ve gone home¨. Måns also visited China and although the reasons were unclear, we have found out what it was about: the official presentation of the brand new auto Audi A-7. In September he kicked off a 17-date European tour which finished yesterday in Barcelona, his second home where he owns a personal flat. 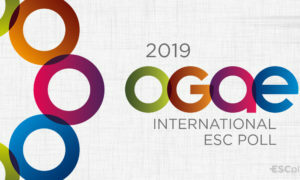 Following his statements: ¨Without Eurovision, nothing of this would have even been possible¨ and we truly believe him. The contest opens a door to the European music market for any artist with the right accomplishment of a good performance and song on stage and we have many clear examples such as Conchita, Loreen, Pastora Soler, Ruth Lorenzo (who was previously known in the UK rather than in Spain due to her X-Factor participation, despite being Spanish), Il Volo, Loïc Nottet (currently in ¨Dancing With The Stars” France), Guy Sebastian and many many others. ESC+Plus.com had the chance to attend the gig in Madrid at the well-known music hall ”La Riviera”, which can hold up to 2.400 standing spectators and we can tell you that the audience were so passionate about him. Måns proudly performed a wide variety of songs from covers such as ”Human” by The Killers or Coldplay’s ”Every Teardrop Is A Waterfall” to tracks from his ¨Perfectly Damaged¨ latest album or even the first single from his debut compilation ”Miss America”. And of course, as you could realised in Eurovision, he gave his all once again. 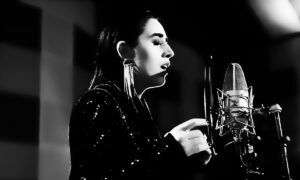 He also surprised the ¨Månsters¨ and Eurovision fans in the hall singing the last Spanish Eurovision entry in Eurovision, ¨Amanecer¨, which was sung by Edurne and written by Tony Sanchez Ohlsson alongside Thomas G:son and Peter Böstrom. A few days ago, it also came out that Måns together with Thomas and Peter have submitted a song for the 2016 edition of Melodifestivalen. Will they make the cut? SVT is about to reveal the 28 participants between this November and December. And last but not least, perhaps the song that has and will always mark his path through music, ”Heroes”, the song that gave Sweden his 6th historical Eurovision victory and the reason why the contest is held next year in Stockholm. Swedish tabloids point the singer as the host (or one of the co-hosts) of the contest which will take place on May 10,12,14 live from Stockholm’s Globe Arena in Sweden. This is still unconfirmed by SVT. Did you enjoy our videos? How much do you like his new album? Would you love to see him hosting the contest in Globen? Tell us your opinion on our social media platforms or below!